March | 2013 | Always On! 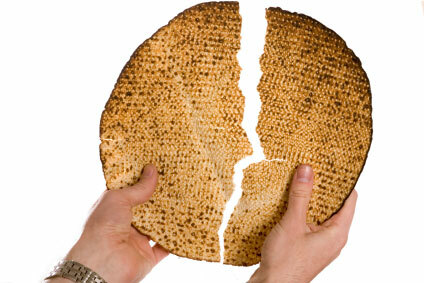 Pass the Matzoh, Please! The Timeless Tradition of Live Storytelling. On the second day of Passover, I thought I would dust this off from the archives (April 14, 2009) and share it again. As with the seder, itself, the post is timeless. 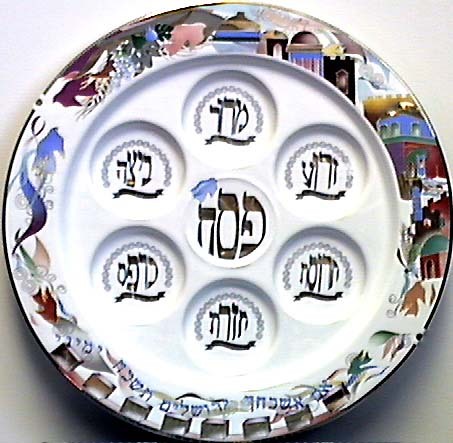 The other night I attended a marathon seder… hmmmm, that’s actually a redundant phrase as anyone who has perused a 95 page Hagaddah that tells the history of a 6,000 year old people may have observed. In any case, this seder, which was sponsored by a group called Romemu and attended by 150 people, ran from 6:30-10:30pm – followed by an additional hour of chatting with the people at my table whom I had not met before that day but with whom I had bonded through bitter herbs, plagues, songs, poems, questions, meditation and gefilte fish. Well, a little over three hours into the seder – after I had accidentally drenched our tablecloth with matzoh ball soup and inadvertently set on fire two plastic bowls by placing them too close to the tea lights on the table – I started to get a little distracted. Reflecting on the many seders I have attended, I began to jot down thoughts for a blog post about the cultural, developmental and educational aspects of the holiday’s practices. A seder – which means order – not only tells the story of Moses and the escape of the Jews from Egypt, but teaches all kinds of values and skills that are inherent elements of the Jewish culture. One of these is discipline and patience, as it can take many hours of deprivation and light symbolic snacking before you get to the meal. Until then, you must subsist on horseradish, wine, a little bit of matzoh and other allegorical items. The seder also shines a light on the youngest members of the family, requiring them to read aloud and, in the case of the youngest child, to ask the famous four questions. With respect to this, I observed that I felt a commonality with the other “youngest children” at my table. All of us adults, all of us having experienced that unique responsibility. (They hated it; I loved it.) This, in fact, led me to observe that the seder reinforces the birth order. Through the search for the Afikomen, the children learn about work and reward and, in some cases, they learn about the art of negotiation as they determine the payment they are willing to accept in return for the matzoh they now hold hostage. By smiles and by seams.